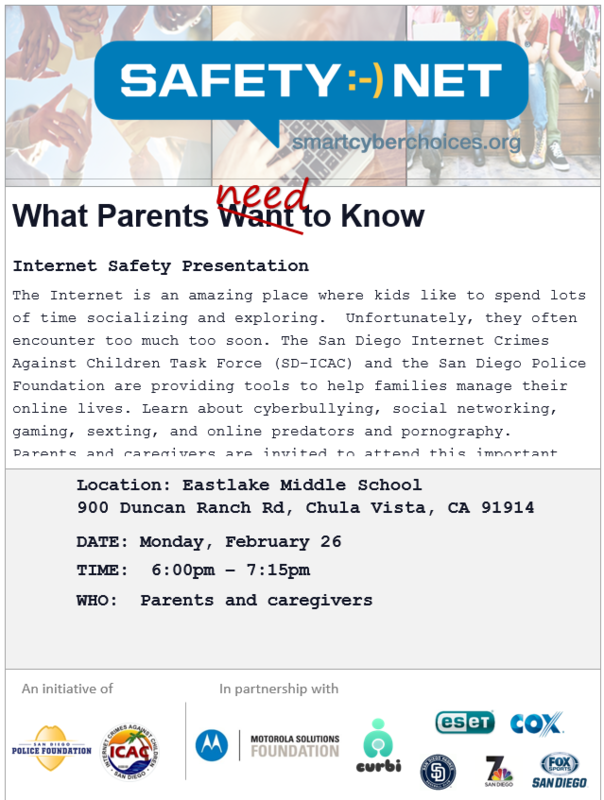 Usually, I send out a newsletter every two to four weeks, however in light of certain events that happened in Florida I wanted to reach out to our parents. I want assure you that our school and district place student safety as a top priority for our schools. I have attached a letter from our district that was sent out to our community. On March 13, we will have a special event called VISION Night. 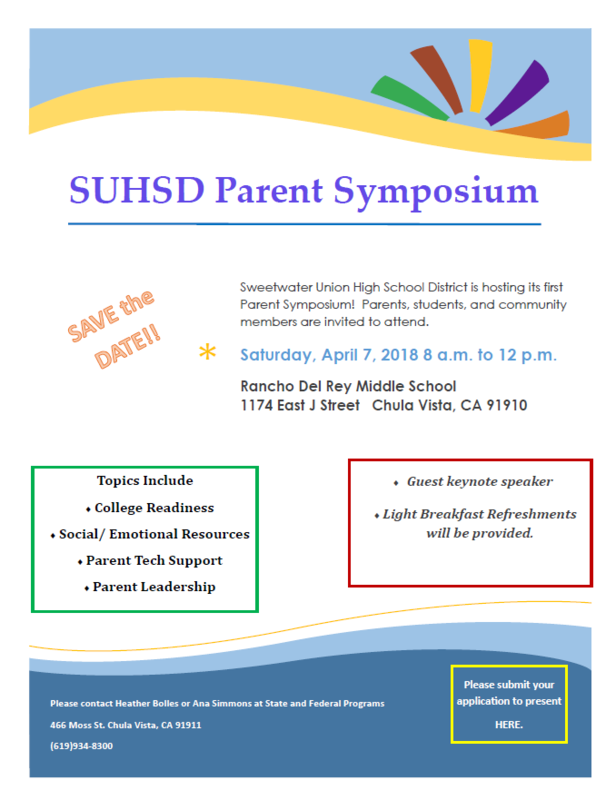 In conjunction, with the PTSO we will host a workshop to get parent feedback on our school's mission statement as well as garnering input about future projects for the school. 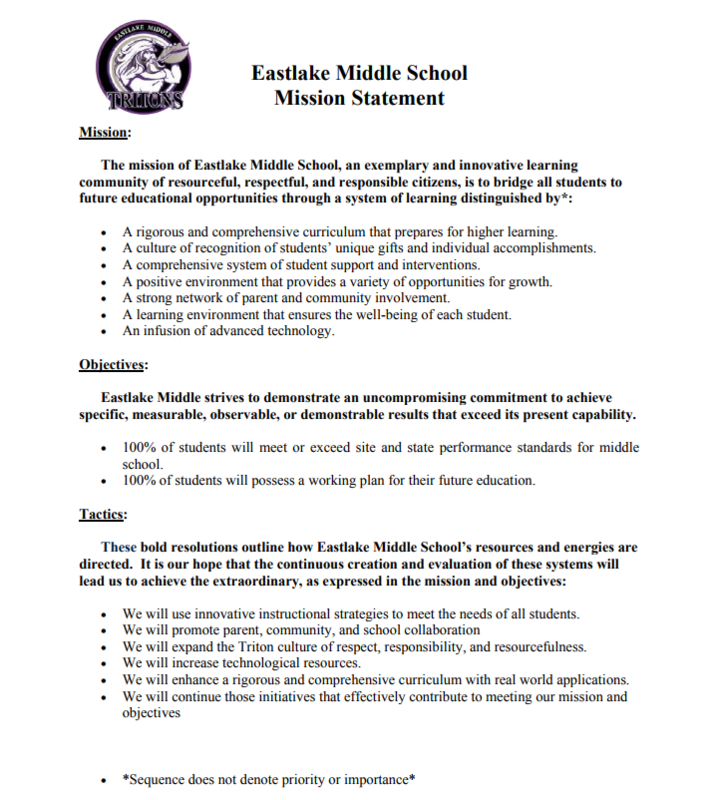 You will see our current Mission Statement below. Please take a look at it and let us know what we can do add to it. I hope you will join us. The event starts at 6:00 (tentatively set for the pavilion... we hope to provide food!). At 6:30, the PTSO has invited a guest speaker to discuss healthy mental health practices for young people. We will have a flyer for the speaker shortly. The other information is below. I hope to see you there. Also, from our district offices, I have attached to our website additional information for you to preview that can help with further dialogue. Give me your insights all of the great things we accomplished with this mission and where you hope we go moving forward! 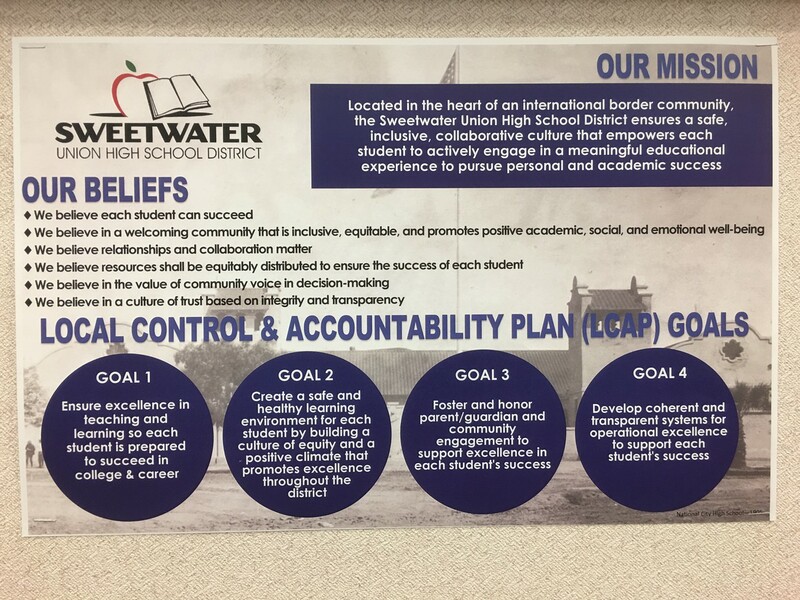 Our district has recently unveiled its new Mission and Belief System. Please take a look at it and let us know your thoughts on how we can as a community embody these core values! Above all things, I love the energy that our students bring every day to school. They are amazing young people with bright futures. We are working on some of their requests to make our school better including adding more lunch activities. I have also been in contact with our district offices about adding more lunch benches and shade throughout the school. I hope you will consider attending future parent meetings so that I may hear your input as we move forward as a school. 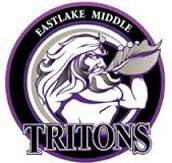 I talk to our staff all the time about their legacy at Eastlake Middle School. I would like you think about your impact at this school as well. Help us create that vision!